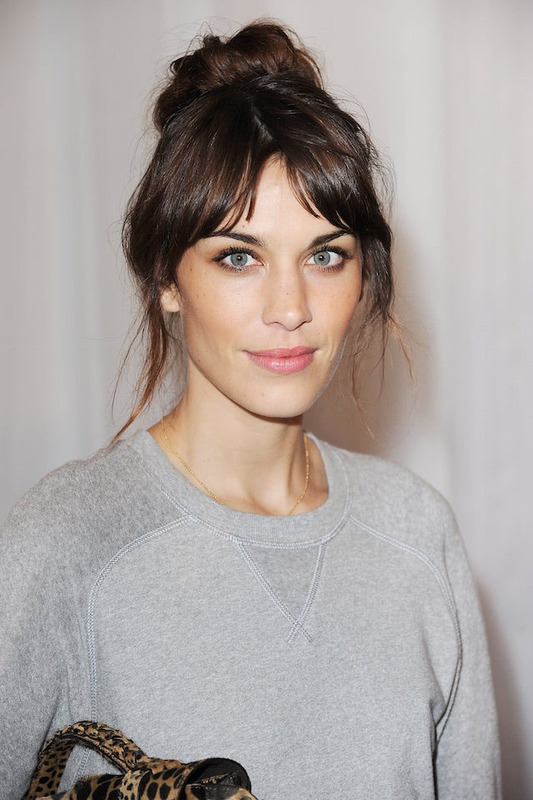 This article is devoted to the 11 best hair ideas for the day of love and affection. Though there are some doubts about it, and many consider it the day of friendship and devotion, loving hearts have taken the date o themselves. So get ready for it properly. The style that doesn't seem to leave the stage is the wet effect slicked back one. It is not difficult to create and it looks nice. The image of Venus with long blonde tresses and wispy waves is definitely fitting the spirits of the day. Jazz up the soft romantic look with some more illumination and make the famous Hollywood aves. Swept to one side and shiny as the jewels. For short hair owners, going wavy if you have straight hair usually, or vice versa will be a good way to get Valentine's day hairstyles 2017. 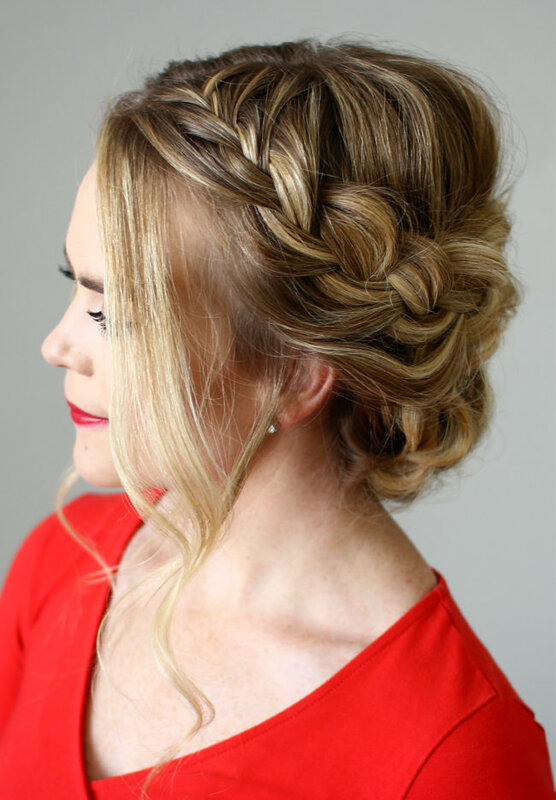 Beyond any doubt, braids are the most romantic hair ideas that have ever existed. The side braid ending into a low bun is only one of the options. Another one is the messy bed head braid. With a black dress also add a black ribbon to fix the plait. It will look appealing. For ladies with long hair there is one simple truth - French braid for any occasion. Don;t make it too tight to make look flirty. Another braid but far more complicated,. A fishtail that starts with a Mohawk will require a lot of styling skills. However, it results in a quite cute look. Finally, here are the updos. More exactly, here are the buns.Simple high bun with the coherent accessories will make your look for the day of love. If you are invited to some highly fashionable restaurant, then do waste time thinking. A low bin is what you need. But do not make it slick and polished. A bit of mess will add some more passion. At last here is the most casual messy high bun ever. But it looks cute enough to become your Valentines hairstyle.